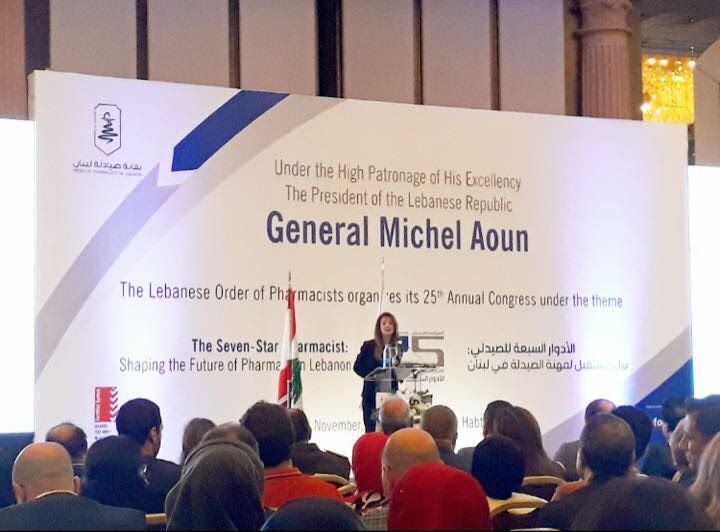 The Syndicate of the Pharmaceutical Industries in Lebanon was founded in 2016. 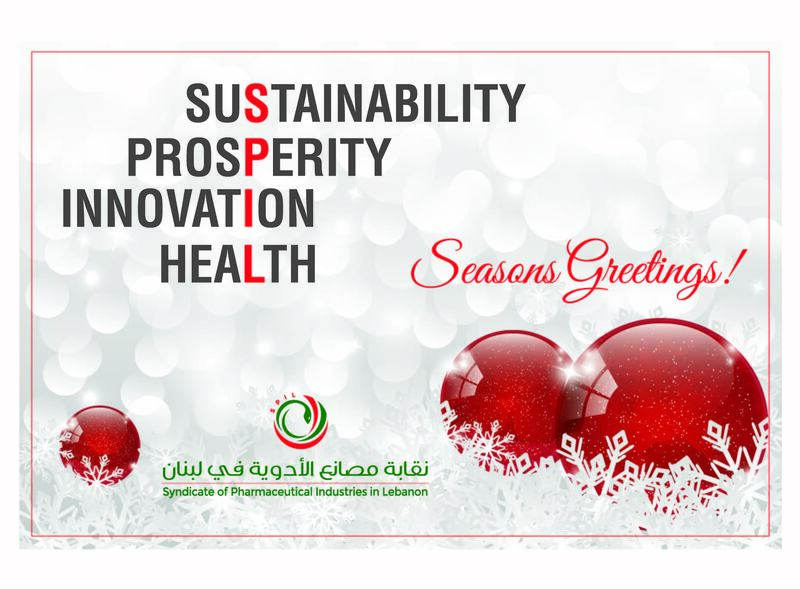 It comprises all the pharmaceutical manufacturers granted an authorization for exploitation of pharmaceutical plant according to the international good manufacturing practices by the Lebanese Ministry of Public Health. 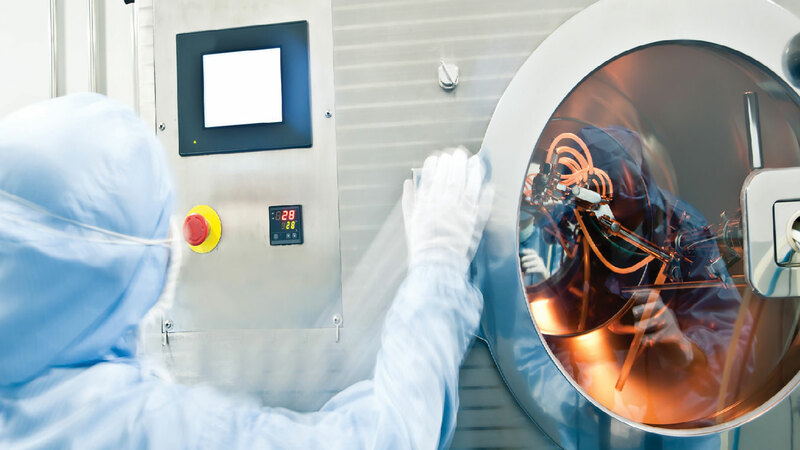 Protection, promotion and enhancement of the profession, safeguarding of its interests, representation of the pharmaceutical manufacturing business before all public authorities and contribution to its advancement at all legal, regulatory, economic, industrial, commercial and social levels. To help build a relation of collaboration and of cooperation between the Syndicate and any other authority dealing with pharmaceutical business. To launch and sponsor awareness-raising and advertising campaigns to promote the pharmaceutical manufacturing in Lebanon and abroad. The Syndicate of the Pharmaceutical Industries in Lebanon (SPIL) along with other members of the pharmaceutical and healthcare sector in Lebanon has signed on May 31, 2016 the “Code of Ethics for Medicinal Products Promotion in Lebanon and the Implementation Procedures”. SPIL which is an active member in the Healthcare and pharmaceutical industry in Lebanon and its members will abide by the rules of the Code of Ethics adopted by the Lebanese Ministry of Public Health.